Did you know that more Americans now die from suicide than are killed in car crashes each year? According to the Centers for Disease Control and Prevention, there has been a substantial spike in suicide deaths in the United States in recent years. Today, approximately 9.3 million Americans admit to having suicidal thoughts, and approximately 2.7 million Americans each year actually make a plan for how they would commit suicide. We are a deeply, deeply unhappy nation, but of course, this phenomenon is not just limited to America. According to the World Health Organization, suicide is now the third highest cause of death in the entire world. Globally, suicide rates have soared by 60 percent over the past 45 years, and the WHO is now projecting that by the year 2020 someone will be committing suicide somewhere in the world every 20 seconds. In the U.S., suicide rates have been rising in nearly every state, according to the latest “Vital Signs” report by the CDC. In 2016, nearly 45,000 Americans age 10 or older died by suicide. Suicide is the 10th leading cause of death and is one of just three leading causes that are on the rise. 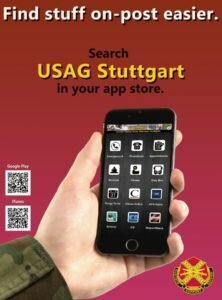 The military reflects an important subset of the American population with both shared and unique characteristics when compared to the U.S. population. Historically, military suicide rates have been lower than those rates found in the general population. However, rising suicide rates among service members and veterans over the past decade have raised public and professional concerns. 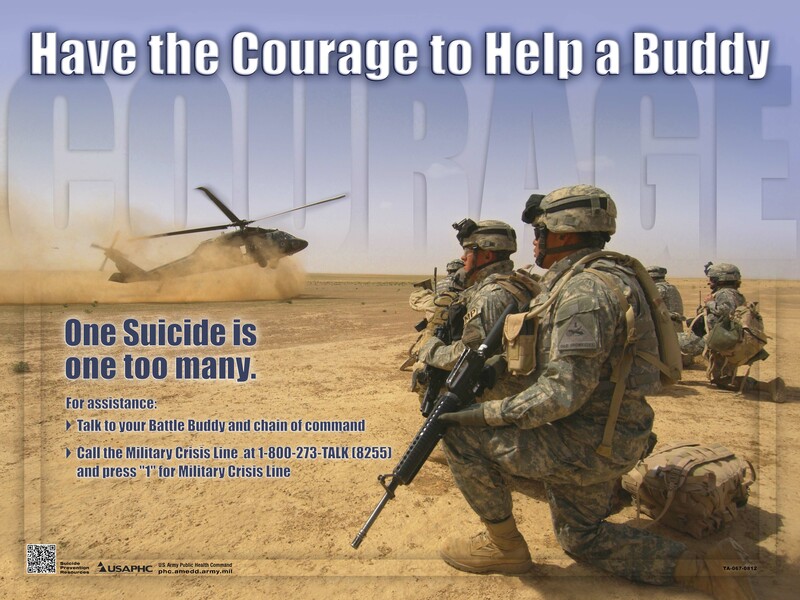 Suicide is the second leading cause of death in the U.S. military. According to the calendar year 2015 Department of Defense Suicide Event Report annual report, the standardized suicide rate was 20.2 per 100,000 for the active component. For the selected reserves component, the rates were 24.7 per 100,000 for the Reserves and 27.1 per 100,000 for the National Guard. As of Aug. 5, there has been 197 active duty deaths related to suicidal behavior (either confirmed or suspected), which is an increase from 182 year-to-date 2017. All active duty services except Air Force experienced a gliding increase in suicidal deaths. 11. Asking someone in distress if they want to die will not give them the idea for suicide. 10. Someone who talks about wanting to die oftentimes attempts, and may die by, suicide. 8. Someone thinking about or attempting suicide is suffering severe pain and distress. Take every ideation seriously. 7. In some cases, waivers can lead to good career outcomes. 6. When a method for suicide is removed, someone at risk is unlikely to substitute with a different method. 5. Alcohol or drugs are involved in 58 percent of service members’ death by suicide. 3. The rate of military suicide deaths has been stable since 2011. 2. Risk for suicide is highest during times of transition. Increased number suicide attempts and deaths and typically seen in the summer months. 1. The most effective way to prevent suicide is putting time and space between a distressed person and a lethal means. •Deaths by Suicide are once again more prevalent among the ranks of E4 and E3. •Soldiers having low resiliency scores are three times more likely to die by suicide than high resiliency individuals. •Depressed and overwhelmed individuals are two times more likely to die by suicide than calm individuals. •Soldiers with low spiritual scores are two times more likely to die by suicide than Soldiers with high spiritual scores. •Tobacco users are two times more likely to die by suicide than non-users. •Moderate (upper range) to heavy drinkers are two times more likely to die by suicide than low risk drinkers.